Basalt - 5058 Cambie Street, Vancouve, BC V5Z 2Z5, Canada. Crossroads are Camvie Street and West 35th Avenue. 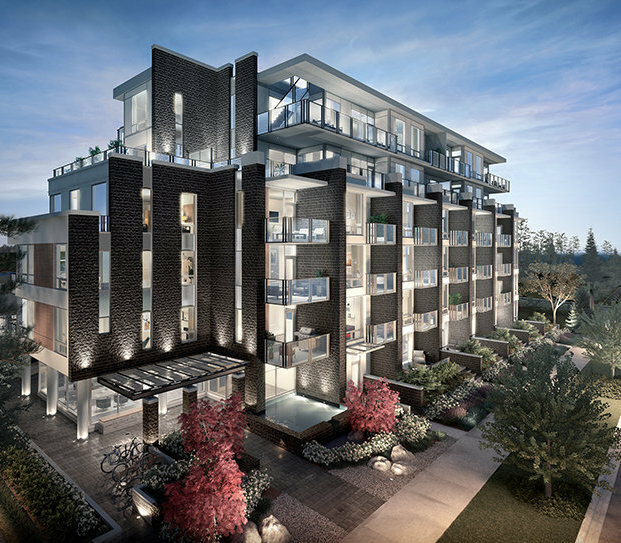 An esteemed collection of 51 contemporary residences completes the fourth chapter in the continuing story of Pennyfarthing's Cambie Collection, and a legacy of landmark residential communities on Vancouver's West Side. Basalt makes a strong visual impact with its refined modernist design and admired location beside Queen Elizabeth Park. 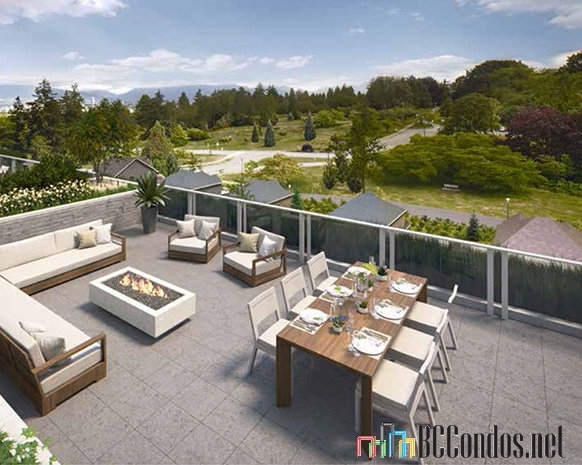 These one to three bedroom homes merge style with functionality, featuring bright interiors, and elegant finishes. 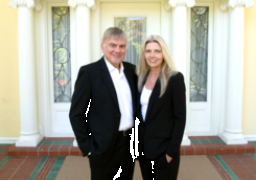 Developed by Pennyfarthing Development Group. Architecture by Shift Architecture. Interior design by Portico Design Group. 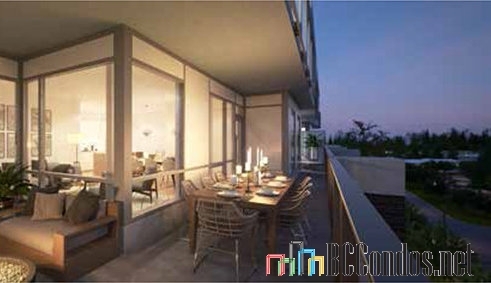 Walking distance to Queen Elizabeth Park. Other parks nearby are Oak Meadows Park and VanDusen Botanical Garden. schools nearby are Eric Hamber Secondary School, Vancouver College, King David High School, Silbury School, Eaton Cognitive Improvement Centre, Ukrainian School-Taras Shevchenko, Montessori Children's Community, and John Oliver Secondary School. Grocery stores and supermarkets nearby are Safeway Oakridge, Oakridge Fish Market, Kin's Farm Market, and Safeway King Edward. Close to Bloedel Conservatory, Hillcrest Aquatic Centre, Nat Bailey Stadium, Vancouver Public Library, Terry Salman Branch, BC Children's Hospital, and Livingstone Lake. 401 5058 CAMBIE ST.. 2 Bed, 1 Bath,1060 Sqft. 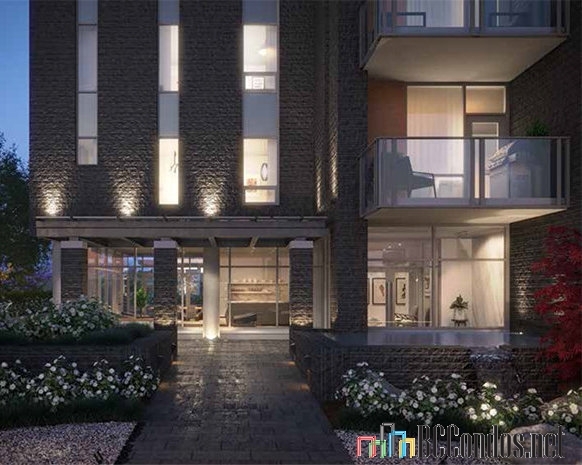 $1,629,000 Royal Pacific Realty (Kingsway) Ltd.